Are Shipping Containers the Solution to Food Deserts? Will Detroit's Hantz Farms be the World's First Urban Farm? 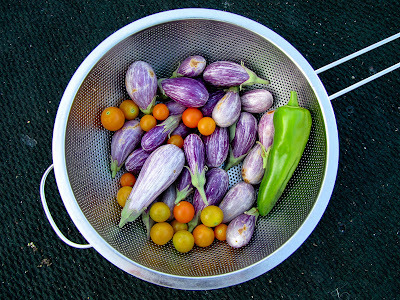 Look at all those fairytale eggplants! They have been my favorite crop this year! I haven't decided what my favorite crop has been this year. I'm still mulling it over.